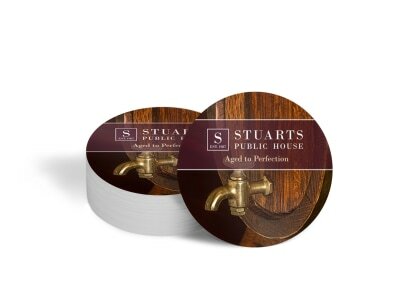 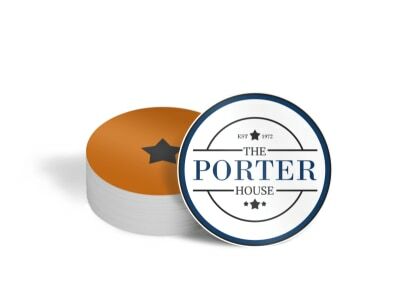 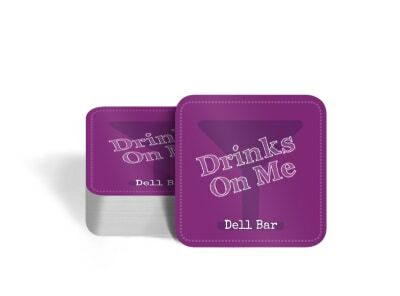 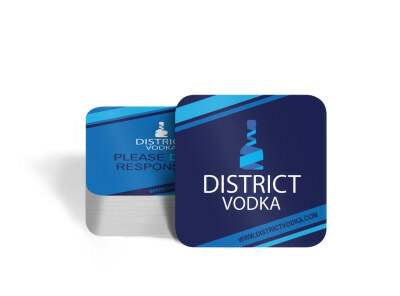 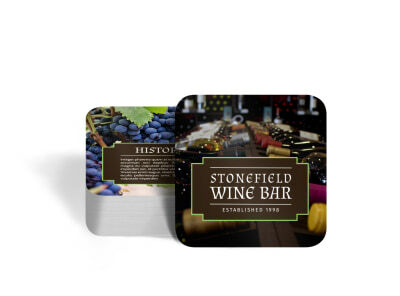 Customize our Bottle Bar Coaster Template and more! 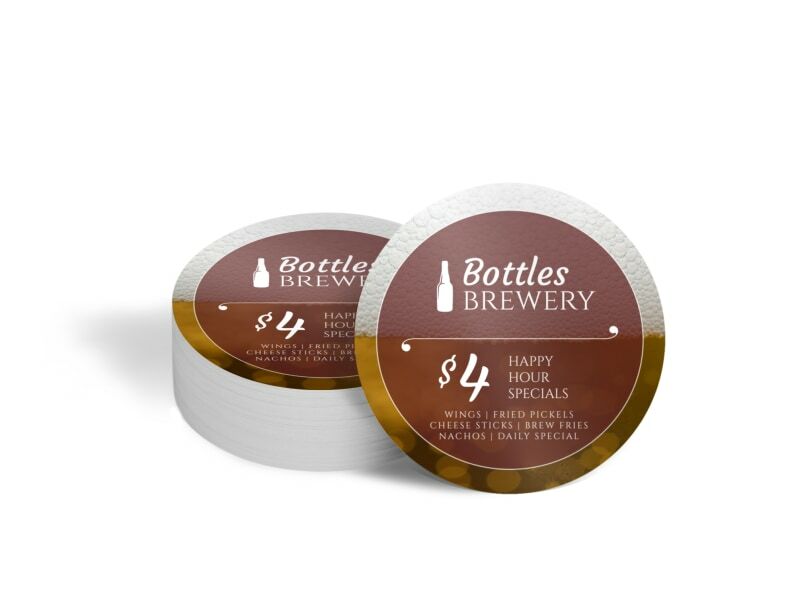 Take advantage of the unused space on your bar tables and counters to market a special offer or promotion using this custom or coaster template. 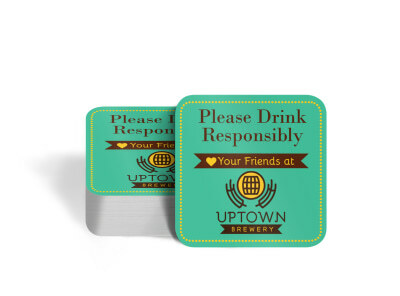 Choose the color scheme, custom font, and other details bring your coaster design to life and then print your coaster from your own printer so that you can get it in customers line of sight right away.